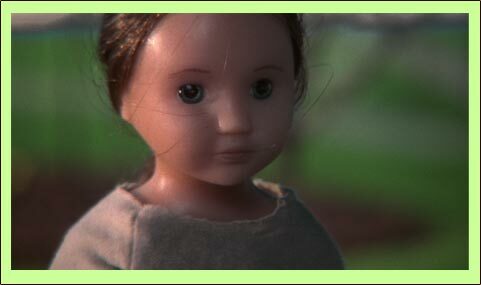 A stop motion animation about a twelve year old girl whose world has just changed forever. Written and Directed by Van Sowerwine. Animated by Isobel Knowles. Produced by Philippa Campey. A Film Victoria Short Film Fund Production. Blue Room Cinebar (Brisbane, screening with all features the week commencing 4th September). - A review of Clara (with excerpt) is in Animation World Magazine.